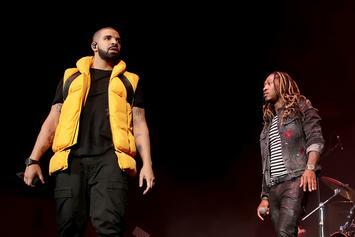 Drake & Future Rumoured To Be Sitting On "What A Time To Be Alive 2"
Drake and Future may or may not have prepared a sequel. 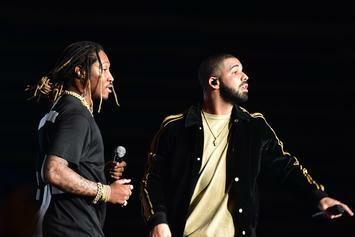 Drake and Future big up the Jenner sisters in new snippet. 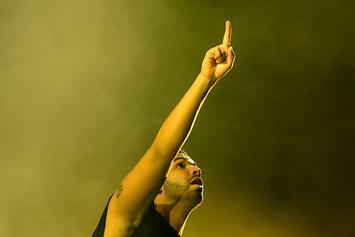 Drake Quiz: How Well Do You Know The Six God? 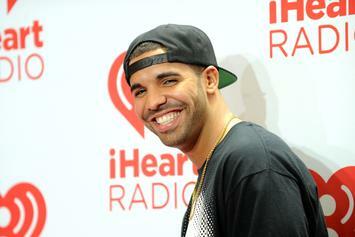 How big of a Drake fan are you? 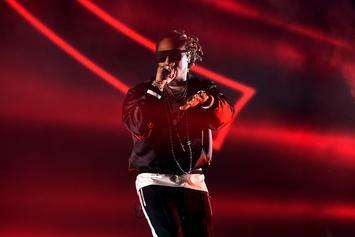 Explore Future and Metro Boomin's immense and and impressive discography. 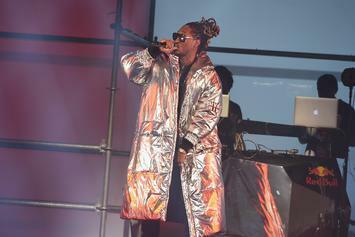 Future's received his third platinum plaque for an album. 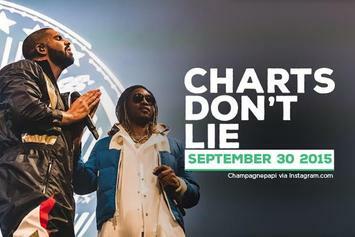 Now that "More Life" hype has died down, let's see how it stacks up to the rest of Drake's albums. 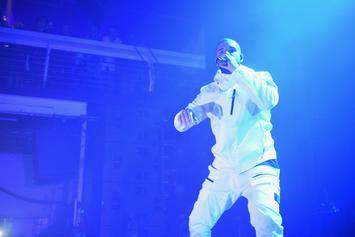 Vinyl copies of Drake's last three albums will ship next month, on Drake's birthday. 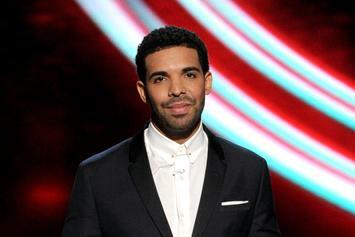 He has also unveiled the new OVO app. 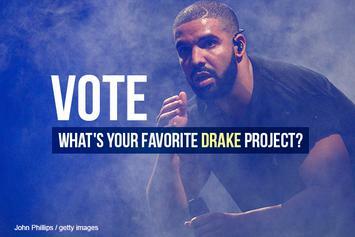 Vote: What's Your Favorite Drake Project? 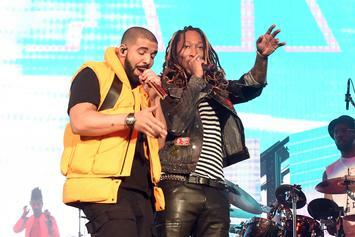 Drake and Future confirm their "Summer Sixteen" tour with tour dates. 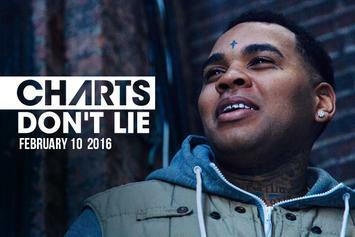 The week in rap and R&B sales, and a quick glance at chart placements on Billboard. 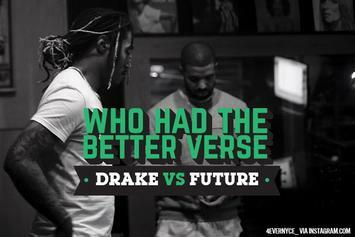 Although he didn't even release "Views From The 6," Drake had the game in a chokehold this year. 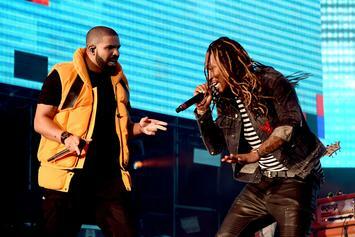 Future On WATTBA: "It Never Happened"
Future made some confusing comments about his mixtape with Drake, "What A Time To Be Alive". 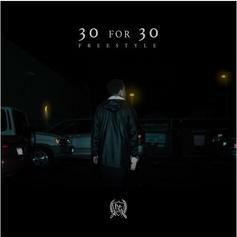 Kirko Bangz gives us a "30 For 30" freestyle. 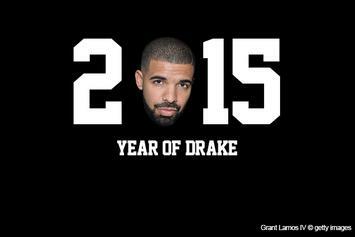 "If You're Reading This It's Too Late" has sold 143,000 more digital copies than any other album through Q3 of 2015. 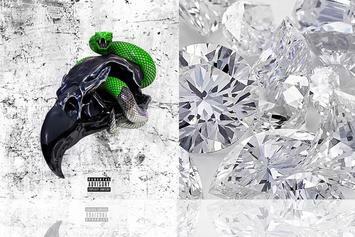 Might be a while before "What A Time To Be Alive" goes platinum. 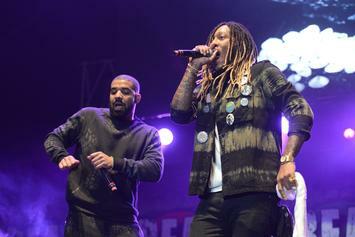 Drake and Future did a selection of new songs in Austin Saturday night. 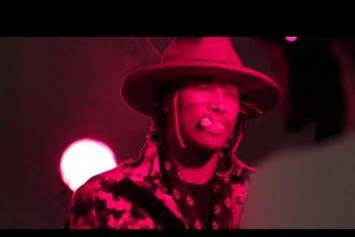 Watch the second episode from behind-the-scenes of Drake and Future's "WATTBA." 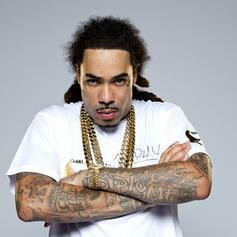 A look at the week's rap and R&B sales and chart placements. 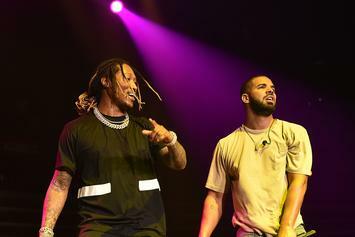 First Week Sales For Drake & Future's "What A Time To Be Alive", Mac Miller's "GO:OD AM"
The first week sales have arrived for "What A Time To Be Alive" and "GO:OD AM." 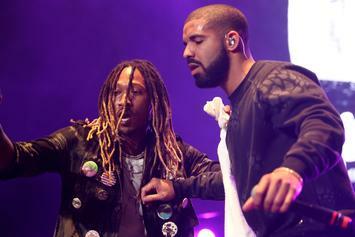 Watch behind the scenes footage of Drake & Future recording "WATTBA" with Esco and Metro Boomin. 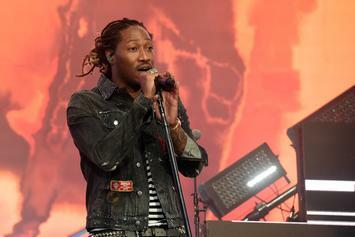 Future is the subject of the new XXL cover story. 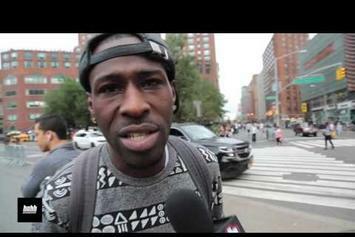 The people of NYC react to Drake and Future's "WATTBA." 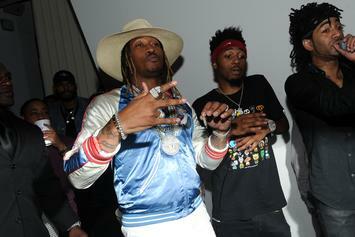 Southside of 808 Mafia recently received three production credits on Future and Drake's "What A Time To Be Alive." 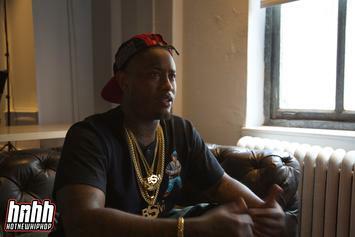 Now we go Behind the Beat with him, as he discusses getting his start as a producer, blowing up with Waka Flocka Flame and crafting Future's "DS2."